BiznextIndia : India’s top two software exporters, Tata Consultancy Services (TCS) and Infosys are all set to announce their March quarter and 2018-19 financial year on Friday. This is for the first time the two largest IT services companies will report their numbers on the same day. 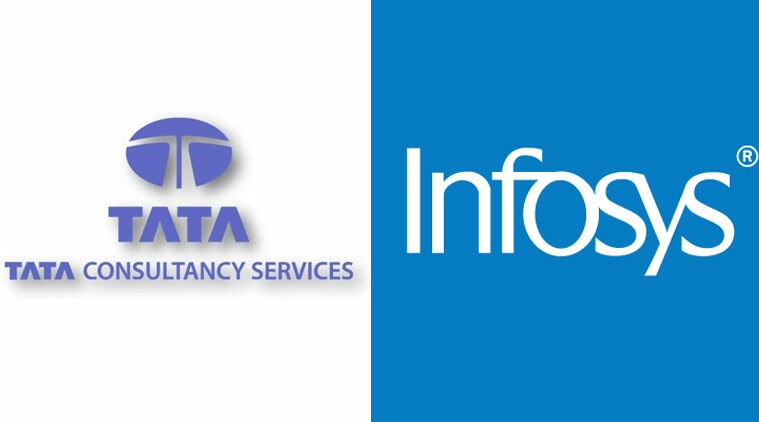 Analysts believe TCS and Infosys will continue to sustain revenue growth momentum in the fourth quarter (Q4). Barring only 6 quarters, TCS has been announcing its quarterly result before Infosys for the last 5 years or so. Today both the IT giants will announce the results around at the same time. While Infosys is scheduled to announce the result around 3.45 pm, TCS will announce its results after the market hours. While TCS is trading at Rs.2026 (up 0.32%) and Infosys is trading at Rs.745.10 (up0.34%) in the Bombay Stock Exchange.